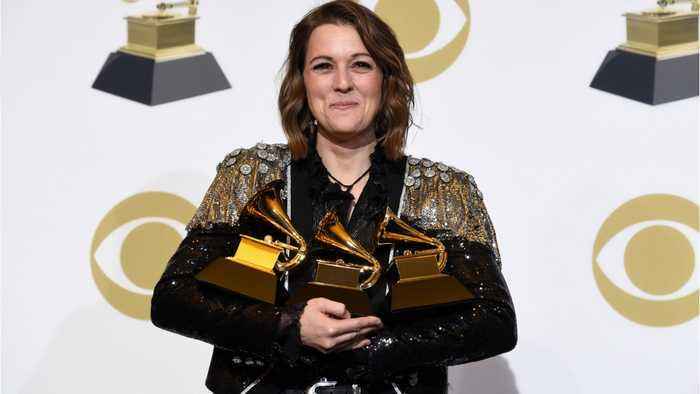 Brandi Carlile took home three Grammys on Sunday night, including Best Americana Album and Best American Roots Performance. 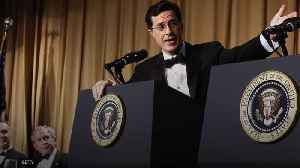 While the singer emerged triumphant from the awards ceremony, she revealed her early struggles coming to terms with her sexuality. She said, “I came out of the closet at 15 years old, when I was in high school, and I can assure you that I was never invited to any parties.” Carlile was the 2019 Grammys’ most-nominated female artist, with six nominations in total. 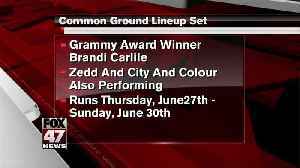 Common Ground Music Festival has announced their final headliner for this year&apos;s festival and it&apos;s Brandi Carlile. 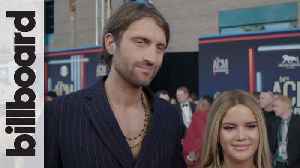 ACMs Male Artist of the Year nominee Dierks Bentley and GRAMMY Award-winner Brandi Carlile are putting together an exciting performance for the Academy of Country Music Awards that will be lighthearted..